The final round of ADEC inspection results (the Irtiqaa reports) for the last batch of schools were released at the end of June. 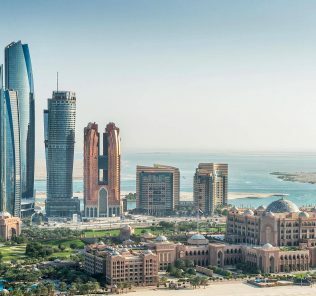 Here we detail of the current state of education in the emirate according to its regulator, highlighting the Best Schools in Abu Dhabi as of this moment, as well as analyse which curricula are out-performing, and under-performing Abu Dhabi benchmarks. 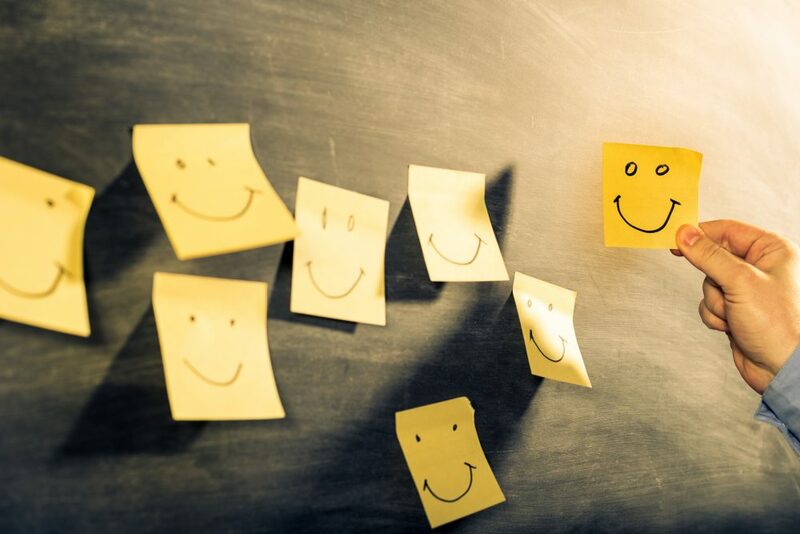 The Abu Dhabi Education Council, in line with the decision to implement a unified inspection process and rating summary for the UAE in 2015, rates schools as follows: Outstanding, Very Good, Good, Acceptable, Weak and Very Weak. This compares with the previous regime where there were eight different ratings from A1-C8. However, ADEC has retained the Band Definitions used prior to the implementation of the new system and incorporates schools rated Outstanding, Very Good and Good into Band A (High Performing), schools rated Acceptable into Band B (Satisfactory) and schools rated Weak and Very Weak into Band C (In need of significant improvement). An Acceptable (Band B) rating is the minimum requirement that schools are expected to achieve. ADEC has also retained the two year inspection cycle (unlike Dubai where all schools, except those rated Outstanding or Very Good, are inspected annually). This means that in 2016-17 approximately 75 schools were inspected. A number of new schools also had their first inspection during this period. The results broadly indicate the majority of Abu Dhabi schools are performing at an Acceptable (36%) or Good (29%) level. What is perhaps disturbing is the number of schools that are rated Weak or Very Weak (19% and 4.6% respectively). 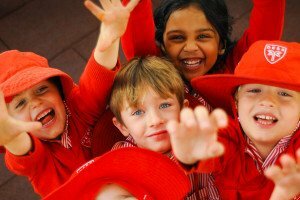 No new schools were rated Outstanding in 2016-17 (currently only 4 Abu Dhabi schools are ranked in this position compared with 13 in Dubai where there are a similar number of private schools). These are the Aldar operated Al Bateen Academy and Al Muna Academy, Brighton College Al Ain and Raha International School. 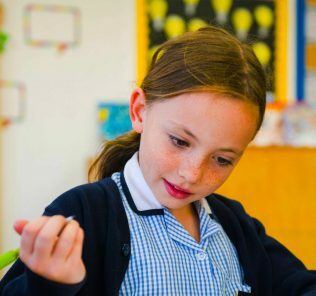 The first three schools all follow the UK curriculum, (Al Bateen offers the IB Diploma programme in Sixth Form) whilst Raha International is one of only two IB continuum schools in Abu Dhabi and offers all three IB programmes through the school. 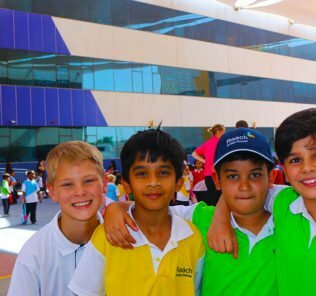 A handful of schools are rated Very Good – these include the British International School of Abu Dhabi, Aldar Academies’ Al Ain International School, Al Yasmina Academy and Pearl Primary School, Brighton College Abu Dhabi, Cranleigh Abu Dhabi, Repton Abu Dhabi, and The British School of Al Khubairat (BSAK)– all following the UK curriculum. 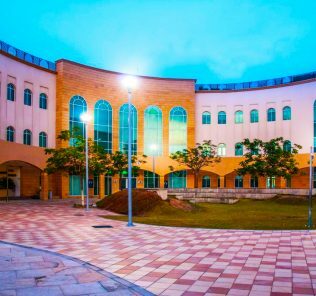 The stand-out exception is The American Community School of Abu Dhabi, which follows the US curriculum – more on this below. 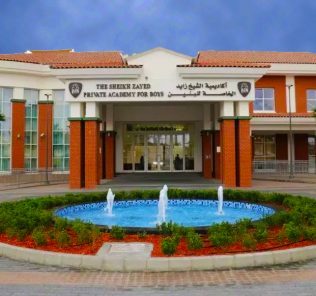 GEMS schools are represented by GEMS American Academy and Sheikh Zayed Private Academy for Girls, (both offering US curriculum) and GEMS World Academy offering the IB. 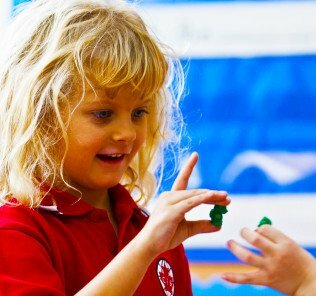 The American International School in Abu Dhabi – AISA (offering a US/IB combination) and The British International School Abu Dhabi (BISAD), offering a UK/IB combination, add to the list. 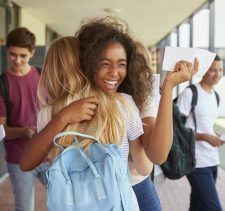 The French, German and Japanese schools also fall into the Very Good category (with the exception of the new Theodore Monod school which was rated Acceptable for its first inspection). 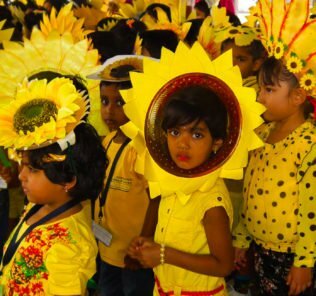 Merryland International School, offering the UK curriculum, is the only Very Good rated school whose fees might be considered affordable, with a maximum of just under AED 30,000 per year (well below the starting rate for the other schools listed). If we compare the schools by curriculum on the basis of the percentage that are rated Acceptable and above and also Good and above, US and UK curriculum schools continue to perform at a higher level than Indian and Ministry of Education curriculum schools. 75% of schools grouped under “other” including the SABIS Choueifat Schools are rated Good or Acceptable, and schools following combined US/UK, Pakistani, Bangladeshi and Iranian curricula are broadly rated Acceptable. None (beside the 3 Choueifat Schools) are rated above Acceptable and 25% are rated Weak or below. 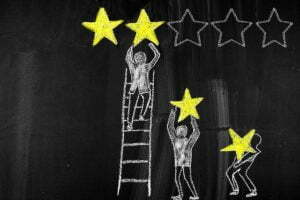 First inspections at several new schools yielded positive results. 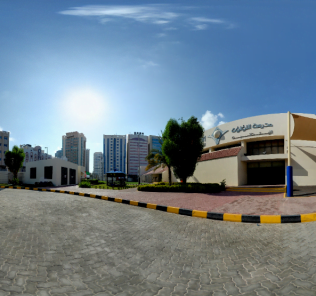 Al Mamoura Academy (incorporating Mushrif Primary School) and West Yas Academy – both schools launched by Aldar in 2016 – achieved a rating of Good at their first inspection. 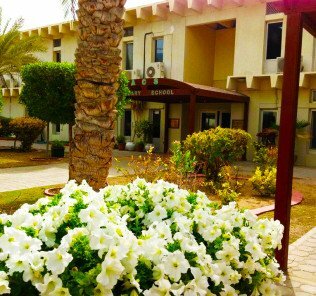 Al Basma British School, Amity International School, Horizon Private School branch, Mayoor Private School and GEMS United Indian School also achieved a Good rating, the highest rating that it seems ADEC allows during first inspections. The American Community School of Abu Dhabi shines a light for US education in Abu Dhabi with an ADEC Band A, Very Good rating. 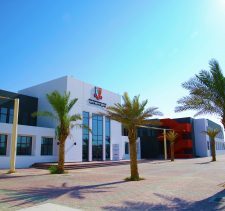 One of the Ivy League not-for-profits, The American Community School of Abu Dhabi scored very highly in the SchoolsCompared.com 2017 Guide to the Best Schools for both Sport and the Performing Arts and ADEC’s critique is primarily focused on the (very) limited attention given to Arabic subject provision. Our review of The American Community School of Abu Dhabi can be found here.. Our Guide to the top schools for the Performing Arts ca be found here. Our Guide to the top schools for Sport can be found here. 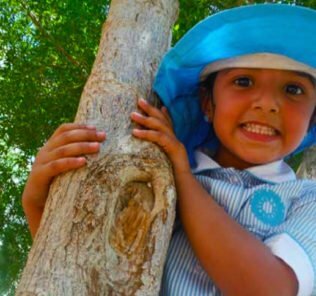 For many years, finding school places in Abu Dhabi has been challenging. Parents seemed often to be offered limited options at considerable expense with no guarantee of high standards. 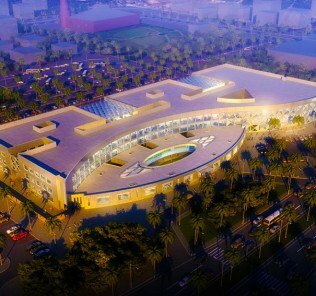 The addition of new schools at differing fee bands, a higher turnover of expat families and the drive by ADEC to ensure improving standards at schools in the Emirate of Abu Dhabi, will hopefully allow parents more choice and more reassurance that the fees they are paying ensure that their children are receiving at least an acceptable or better level of education. 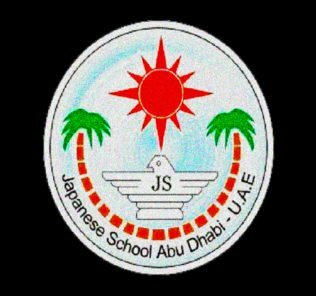 Click here for a list of all schools in Abu Dhabi, with ratings and fees. You are missing American Community School of Abu Dhabi – the only American curriculum school to be ranked A / Very Good by ADEK. Please update your article to ensure it is accurate. Thanks. 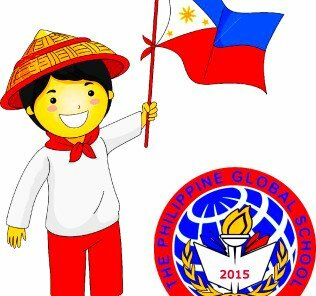 Just a note to thank you for the time you have taken in highlighting our oversight in the omission of ACS. We have now adjusted our introduction in two paragraphs to reflect this. 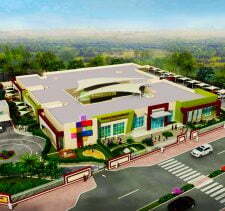 We are very positive about the American Community School – particularly in Sport and the Performing Arts. It was featured strongly in our articles about the best performing schools in these areas earlier in the year. Thank you again – your pointing this out is really appreciated and helpful. 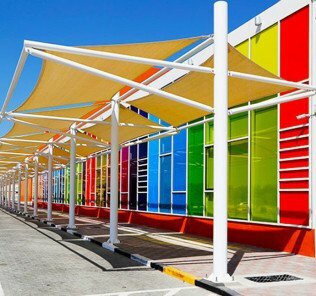 You are missing the American International School in Abu Dhabi, which is an American/IB curriculum, rated Very Good in 2016 and waiting for its 2018 results in the next couple of weeks. Many thanks for your comment. You are right that we did not include AIS in the list, but this was because it related to schools that had been inspected in the 2016-17 cycle. We will certainly be updating the list of schools for 2017-18 inspections once the full list is out towards the summer and AIS will definitely be among them.